My female Vici was mated to Ziggy last weekend, the 7th October 2016. More information will come. Here is a photo of Vici and Ziggy. Vici – more information is at this page among my females. Vici has started herding trail class one, but has a bit more training to do until she is ready for more trail. 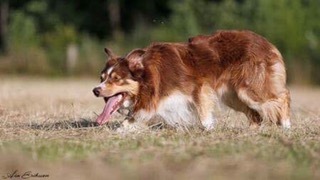 Vici is fast and loves to do agility. 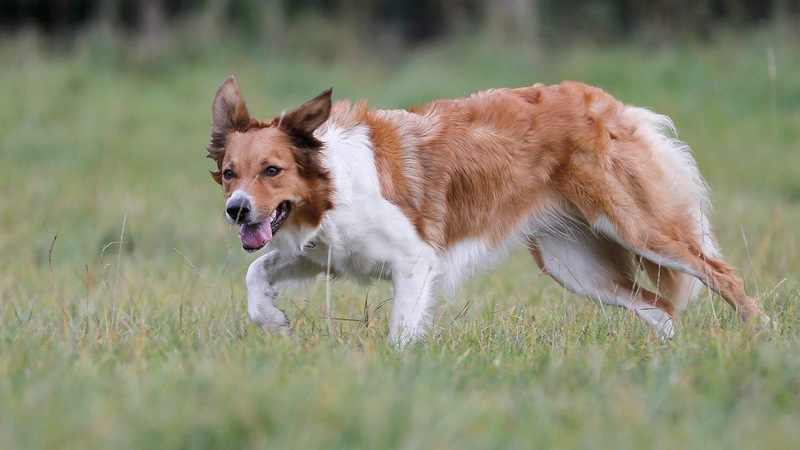 Ziggy – Ziggy his pedigree name is Cap, and he lives in Denmark by Åsa Eriksson. Ziggy is obedience champion, and he has also aceived his herding ISDS registration through Merits (ROM). Posted on October 11, 2016, in Uncategorized. Bookmark the permalink. Leave a comment.